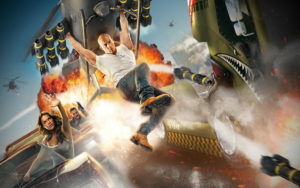 You’ll feel like part of the “Fast family” as you embark on a thrilling new Fast & Furious adventure that will put you right in the middle of the action. 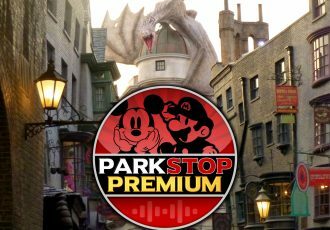 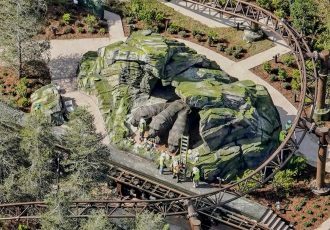 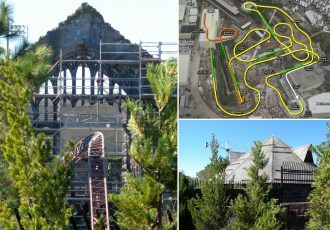 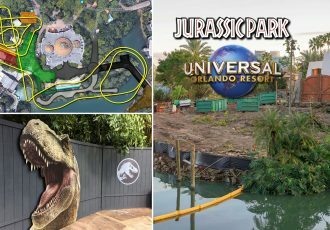 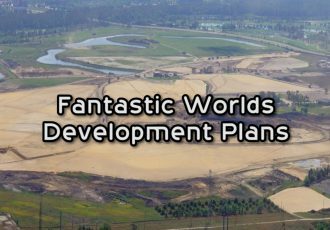 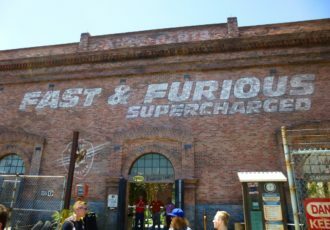 This ride is going to fuse everything you love about the films with an original storyline and incredible ride technology. 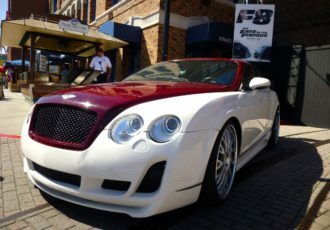 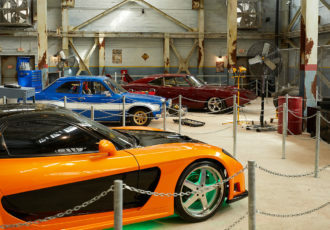 You’ll get to check out some of the high-speed, supercharged cars you’ve seen on the big screen. 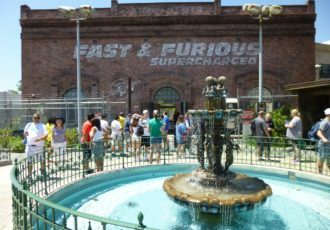 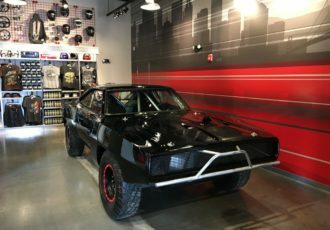 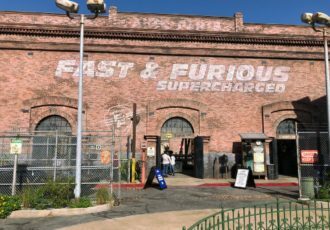 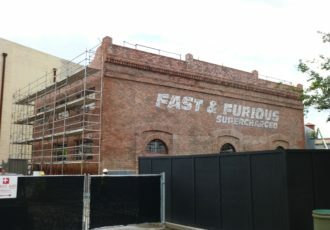 You’ll be immersed in the underground racing world made famous in the films and explore the headquarters of Toretto and his team. 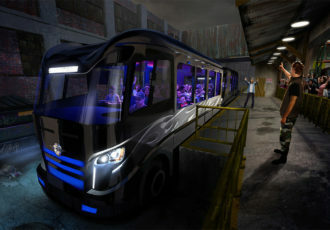 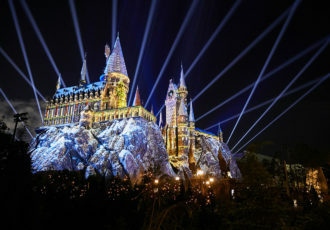 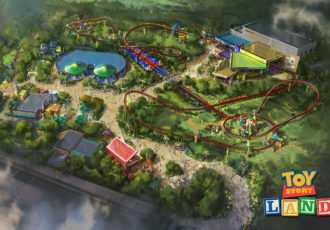 Then, you’ll board specially-designed vehicles for an adrenaline-pumping ride with your favorite stars from the films.